Are you excited to learn about the upcoming Mercedes-Benz products?! We know we are, especially about the one set to launch by 2022. There will be plenty of all-new and first-ever products, which consist of a mix of both electric and conventional models. Here are ten of the upcoming Mercedes-Benz products expected to launch by 2022. This forthcoming luxury compact crossover automobile will go into production this year. It is a more practical, compact and spacy SUV, which is positioned below the GLC. However, it will be longer than the GLA and similar to a GLK. Its concept car version will be presented at the 2019 Shanghai Motor Show. The prototype model of the next-gen Mercedes-Benz GLE Coupe was recently spotted doing test laps. It looks quite similar to the GLE in the front but features a sleeker and more dynamic rear-end. Some of the most probable variants to come to include GLE 300d Coupe, GLE 450 Coupe, AMG GLE 53 Coupe, and the top-dog AMG GLE 63 Coupe. 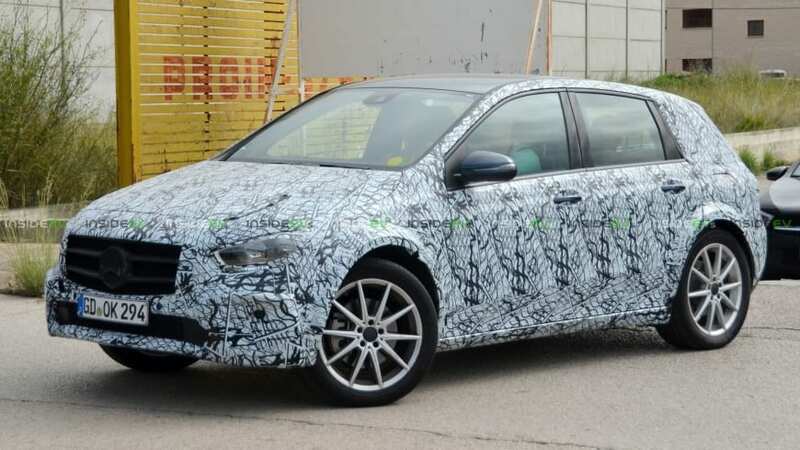 The pure electric derivative, titled EQB, is very likely to resemble Tesla’s Model Y and future compact electric crossovers. It will have the same EVA platform and electric drivetrain as the EQA and will offer a range of 310 miles. This is an upcoming family member of battery electric vehicles. It is a fully electric luxury sedan which will offer a range of 310 miles. The first Mercedes EQ car was unveiled last September in the form of the 2020 EQC small SUV. 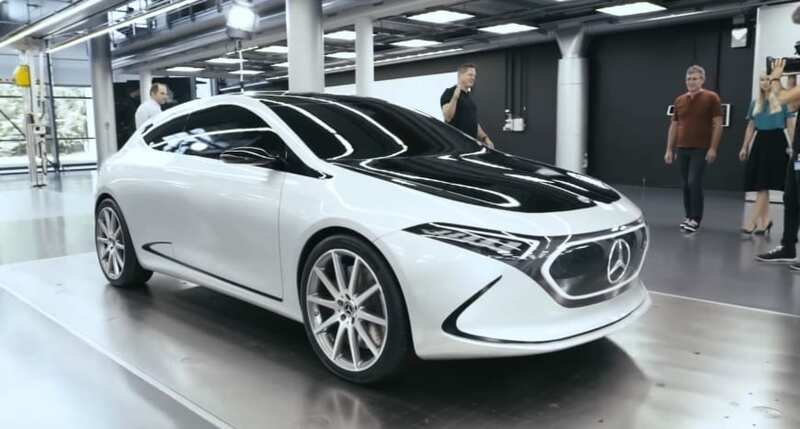 This all-new C Class sedan is very likely to be launched in 2021 and it will be probably followed by other versions, such as the estate, coupe, and convertible. Based on the spy shots and video which appeared, the Next-gen Mercedes C Class comes with an evolutionary redesign alongside new powertrains and chassis upgrades. 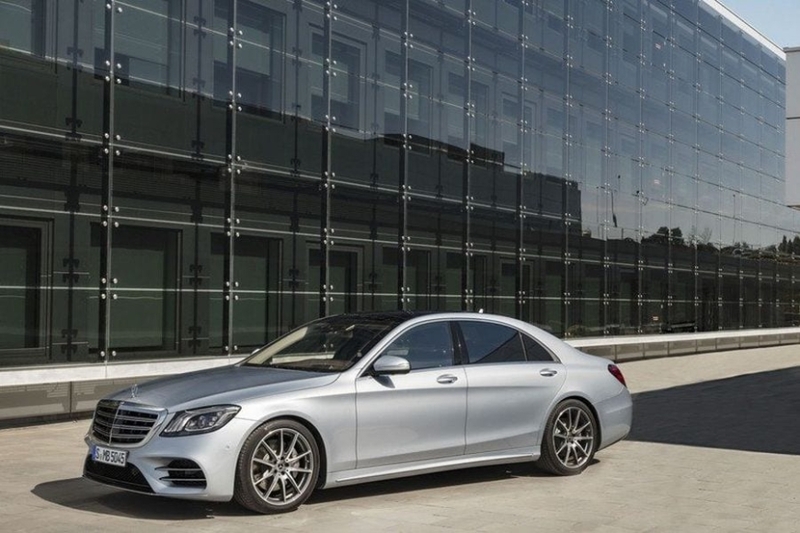 This is the best full-size luxury sedan, which raises expectations with every generation of S Class. The next-gen model will debut at the 2019 Frankfurt auto show and will be in showrooms in 2020 as a 2021 model. It will feature a Level 3 autonomous driving aid, a massive touchscreen which will run the latest MBUX software and boosted luxury quotient. A completely new, lighter, sexier, and faster generation of SL is currently in the works. The next-gen 2-door convertible and will be based on a new platform called Modular Sports car Architecture. It is very likely to be a potential replacement to the S Class Coupe. 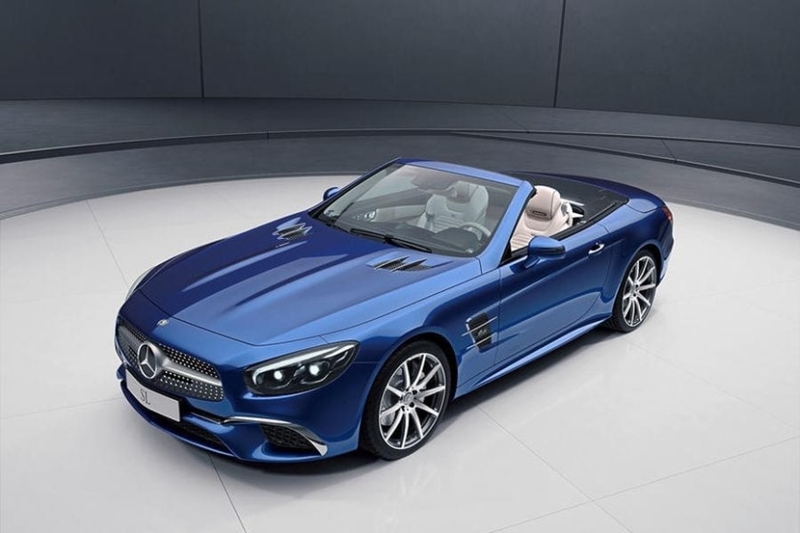 The All-new Mercedes SL will be more driver-centric and will offer a more engaging experience. The 2019 New York International Auto Show will happen in just a few days and it will be that we will see the world debut of the next-gen Mercedes GLS. The full-size utility barge will feature a less curvaceous and more blocky look. 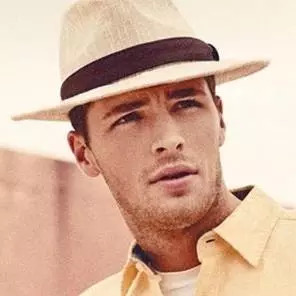 Its production will take place in Vance, Alabama and this SUV will undoubtedly look considerably more elegant than before. The next-gen Mercedes GLA will come with a completely new styling, engines, and vast tech. It will probably borrow the 4-cylinder turbo petrol and diesel motors from the A-Class hatchback. 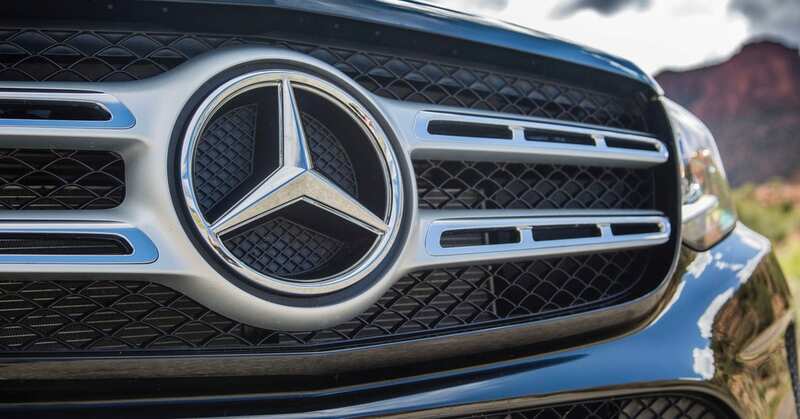 The next-gen Mercedes GLA will debut sometime this year. Considered the highest tech four-wheel drive electric car ever, the Mercedes EQA is the latest addition to the all-electric EQ range. This is one of the Mercedes vehicles to be based on a new electric vehicle architecture (EVA). The Concept EQA was unveiled at the 2017 Frankfurt Motor Show and it’s scheduled for release in 2020. 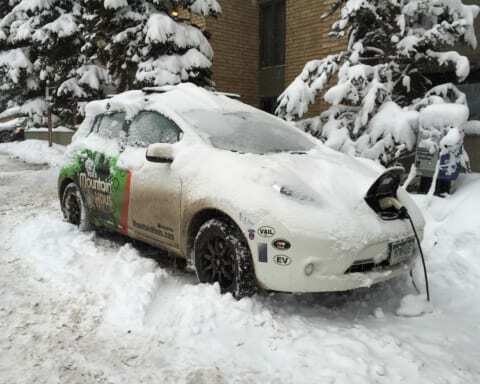 Do Low Temperatures Have Impact on Electric Vehicles?